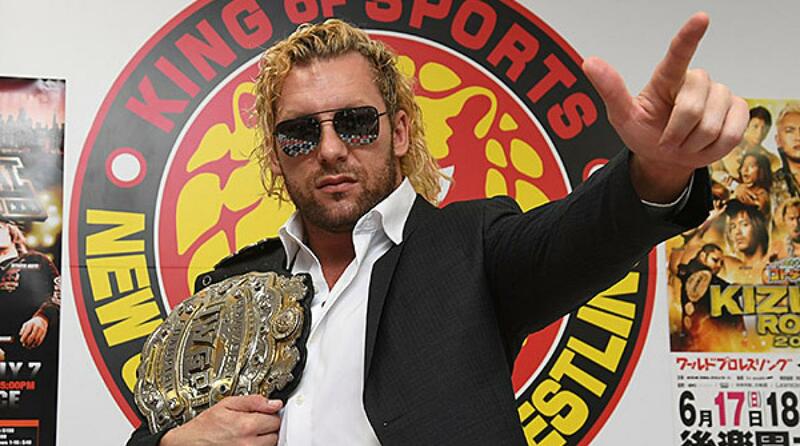 NJPW recently held a press conference with IWGP Heavyweight Champion Kenny Omega and his Wrestle Kingdom 13 opponent, Hiroshi Tanahashi. During the event, Omega was asked about his Golden Lovers partner Kota Ibushi. “So he’s asking me if Ibushi should be free”, asked Kenny. “You know, I was listening to the previous comment, and I’m hearing all of these strange insider terms: heel, babyface. Oh my God! What does that mean in the year 2018? Look, I exposed myself and I exposed my relationship and deep love and trust for Ibushi in front of the world. And we want to work together, and change wrestling for a brighter future. “But hey! One of us should be heel and one of us should be babyface, because that’s pro wrestling, right? No! For the third freaking time today, we are all human beings, and it’s time to tell human stories. Stories we relate to, and stories that are true to our hearts. This guy (Tanahashi) is playing the role of a hero, but it’s all fake. The real man behind Tanahashi isn’t a hero.